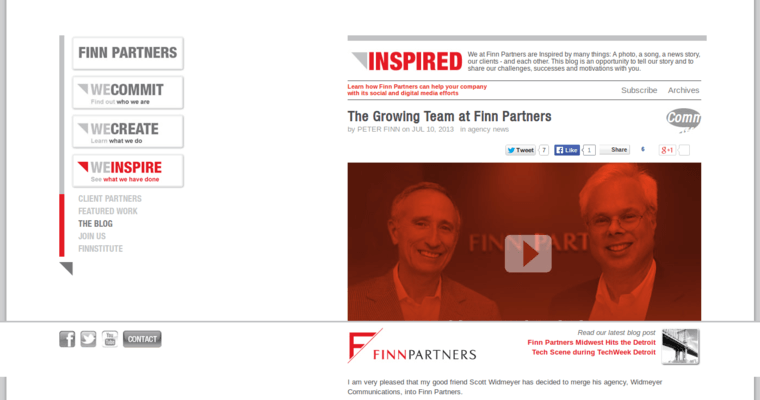 Finn Partners is a digital public relations firm. 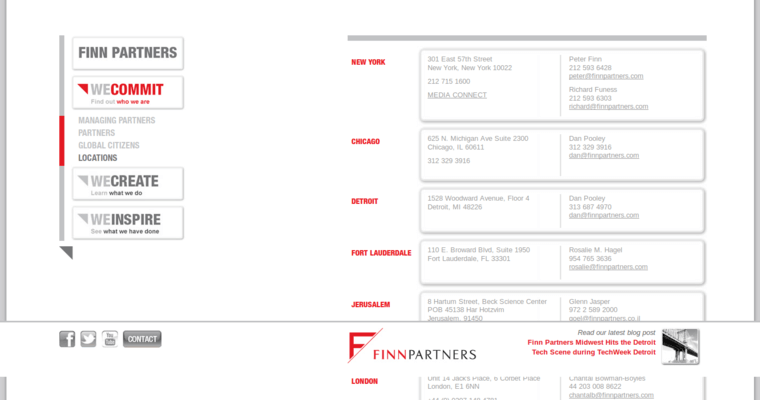 Finn Partners is considered to be one of the top name digital management agencies in the business and is so because of all the unique and innovative ways that technology is used to help businesses. 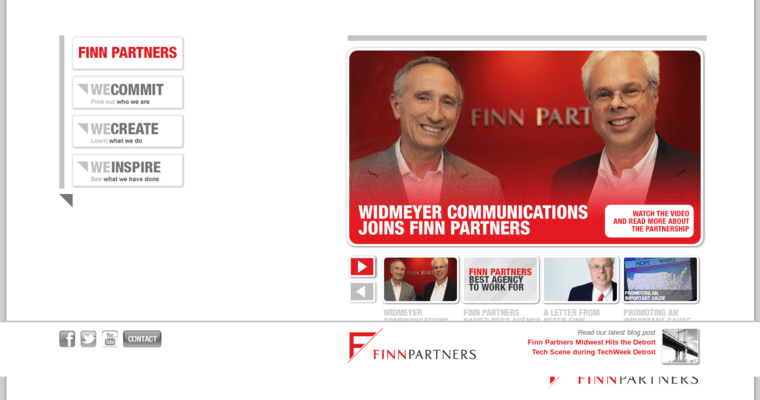 The firm caters to all kinds of clients that work in a multitude of sectors, including arts, consumer, education, travel and lifestyle, health and entertainment. The main goal here is to take on a client, understand what they want to do with their brand and find a way to make it marketable to the masses. All the services needed to do so are here at the ready for them, such as learning about marketing research, which involves learning about the wants and needs of the consumer base. Developing a look and slogan for the brand is also offered here, since professional looks can go a long way.